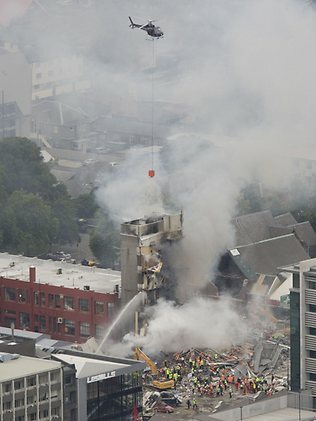 If you follow the news you will be aware of the terrible devastation by earthquake to the city of Christchurch, New Zealand. I have a number of friends there and have been keeping up with the reports from the shattered city. Apart from minor injuries, all my friends are alive. The Hare Krishna Temple there has been pretty much destroyed, including the sacred inner sanctum. My thoughts and prayers go out to all those that are suffering.